Ideally work wear for both men and women should be good value for money and long lasting. It needs to conform to the appropriate safety standards and be easy to wash, dry and wear repeatedly. The typical men’s and ladies’ workwear wardrobe is usually made up of chinos or similar utility trousers, a number of short sleeve tops and a pair of safety shoes or boots. For those staff working outdoors, hi-vis workwear is a necessity, and specialist roles such as cold store stocking or cleanroom technical work will also require suitable protective clothing. Any visitors to the location should be similarly provided for, hence the rise in disposable work wear. Kitting out your staff and visitors correctly requires the purchase of wholesale workwear, especially when you have an annual intake of novices after graduation or a need for extra temporary staff at peak times. But the cost of men’s and ladies’ workwear doesn’t have to make your finance director worry. Cheap work wear is only a few clicks away, and you’ll even be able to factor in the inevitable turnover of staff too. These days standard work trousers and a plain polo shirt is a uniform for many, whether at work or during their leisure time. Hi visibility clothing is used by cyclists, dog walkers, runners and pedestrians as well as on construction sites and in warehouses. If you allow your staff to keep their uniform when they leave, a simple, cheap work wear wardrobe like this will see them happily wearing their former uniform clothes long after they have moved on. The key to making your employees feel comfortable in their work wear is the same – make it similar to the general fashions outside work, while maintaining the necessary health and safety standards. No one wants to stand out in work wear when they’re travelling to work on public transport, for instance, and many of your workers may well have had to wear school uniform for years, so will be grateful for an understated approach to work wear. 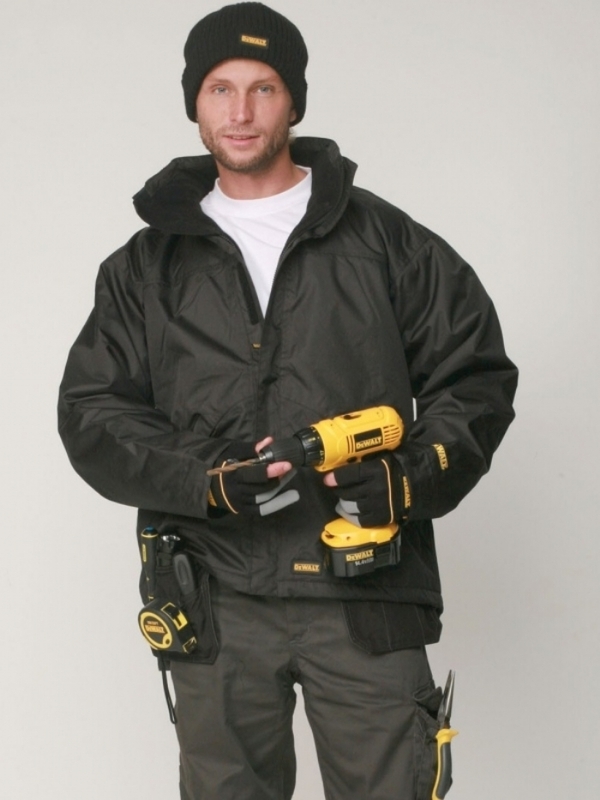 These days cheap work wear is often also practical as well as hard wearing, with pockets on polo shirts, belt loops, key loops and knee pockets on trousers that double as knee pads. Of course, work wear for men can also be work wear for women. Trousers have become the work wear of choice for the whole workforce, while many women find a man’s polo shirt just as comfortable as a ladies’ version. It’s a matter of practicality and comfort for many, and for employers, wholesale workwear orders of various sizes of the same item are likely to be more cost effective than smaller orders of many different items.Aston Workwear has a complete range of cheap work wear, available at wholesale prices and with fast UK delivery. Check out the range today and give your staff a makeover. Aston Workwear has a complete range of work wear requirements, including the ever popular hi-visibility ranges, scrub sets, disposable laboratory coats and single use overalls. There is a large range of trousers, sweatshirts, shirts and tops to make a simple colour coded men’s work wear uniform. We also stock hazard clothing, laboratory coats, waders, coveralls and all the necessary accessories. Our wholesale workwear is also cheap work wear, and perfectly complements the huge range of personal protective equipment found elsewhere on the site. What’s more, this extensive range all has fast UK delivery.